Every baby is a life-changing gift, but sometimes the transition can be challenging or overwhelming. A postpartum doula provides a bridge of support as you grow into your new life by providing expertise, resources, and an extra set of hands so you and your family can rest and bond with your new baby. 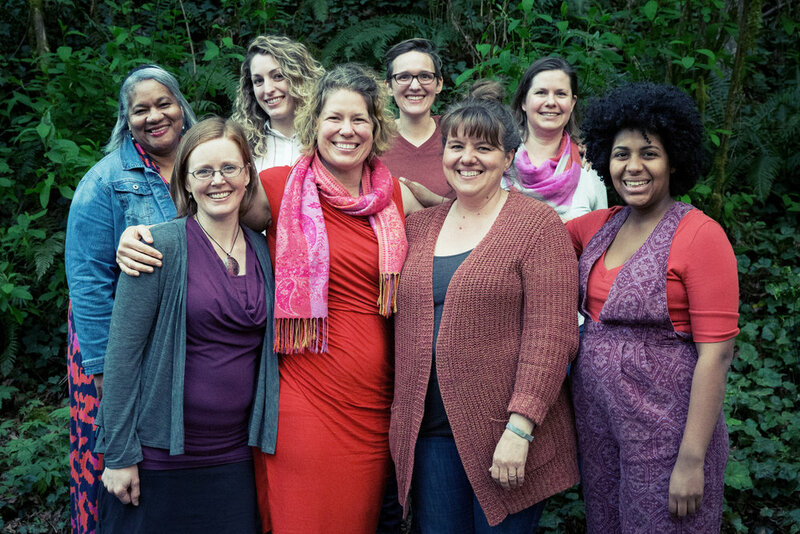 Bridgetown Baby is Portland’s premier postpartum doula group specializing in postpartum and lactation support. However you come to parenting—via adoption, surrogacy, or birth—our doulas provide comprehensive postpartum care to help families grow with strength and confidence. We welcome all families. Bridgetown Baby is a bridge to your new life. Click here to schedule a free in-person consultation.